Whether your roof needs a repair or a complete overhaul, it is always advisable to do your research before zeroing in one of the roofing companies in San Antonio. The old school way would be to ask people in your social circle for recommendations. Alternatively, you could look up customer reviews, Better Business Bureau Ratings and the roofing company information online. After all the possible research, you will hire a San Antonio roofing company and then it comes down to business. 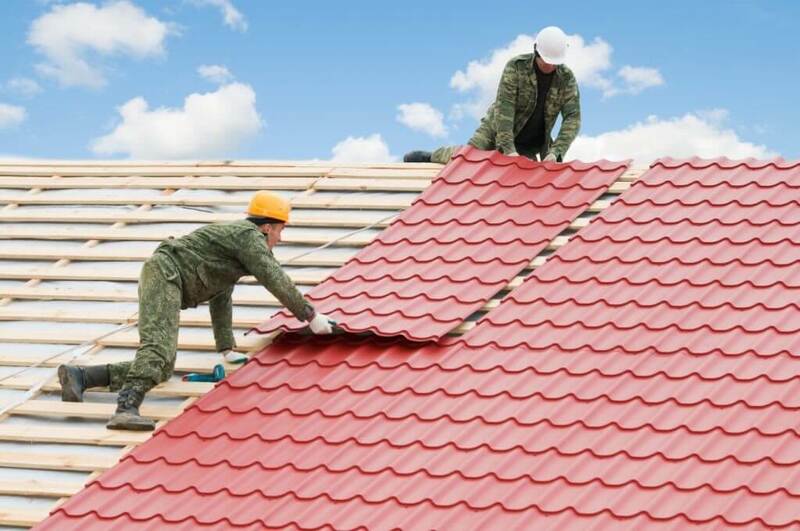 Once the roofing contractor takes on the job, it is important that they complete it efficiently. The contractor would essentially review the extent of work required, the square foot and give an estimated time to complete the roofing. Right from procuring the materials to completing the roof, a good contractor would ensure that they stick to pre-decided timelines. However, there could be delays due to unforeseen circumstances like a storm or some damage in the underlying structure which wasn’t discovered earlier. Quality is the most crucial aspect of your roof. Every homeowner desires a roof that is strong and long-lasting. While the reputation of the contractor assures credibility, it is important that they deliver good results on the day the roofing is being done. A skilled contractor will not just consider the roof in isolation but work on it keeping in mind the other aspects of your home like ventilation, gutter system, etc. While the quality of your roof dominates the hiring decision, the aesthetic appeal cannot be ignored. The roofing materials used would depend on the physical conditions around your home, the structure of your home, the results that you are looking for and of course, the budgets. A good roofing job would involve special attention to the appearance. The contractor would work towards giving your roof the desired look, color and texture that complements your home. Getting the roofing done for your home is a costly affair. It is obvious that you will have many questions. It is important that the roofing company explains the process not just before being hired but also during the job. Homeowners should refrain from constant questioning while the working is being done as it may disturb the contractor’s work. But a good contractor will explain things before starting work and also at regular intervals in between. The entire roofing process can make the area in and around your house messy. The clean-up post that can prove to be quite a pain. A perfect roofing job doesn’t end at the roof but extends to the clean-up. The roofing company should collect all the debris that is created during the roofing work, once the project is completed. This debris should then be disposed of safely as per the local regulations. From start to finish, a perfect roofing job is one that serves the desired results with minimum hassle for the homeowner.